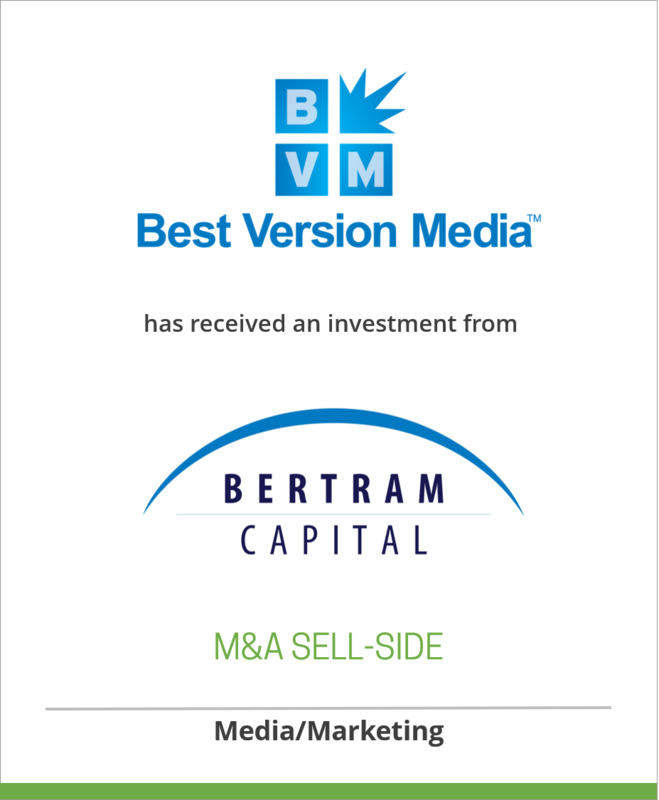 Oaklins DeSilva+Phillips’ client, Best Version Media (BVM), a hyper-local media and marketing company based in Wisconsin, has received an investment from Bertram Capital, a California based private equity firm targeting investments in middle-market companies. Launched in 2007, BVM serves individual neighborhoods and communities across the U.S. and Canada. The investment in BVM represents the sixth platform investment completed by Bertram’s third fund. Each month, BVM produces hundreds of micro-targeted magazines, each specifically geared toward the interests of individuals within a local community. By addressing specific, highly targeted communities, typically comprised of a few thousand households, the Company’s magazines deliver content which resonates with members of the community in a manner similar to a social network, and at the same time offers a unique channel for advertisers.